Okay ladies, now let’s get in formation! 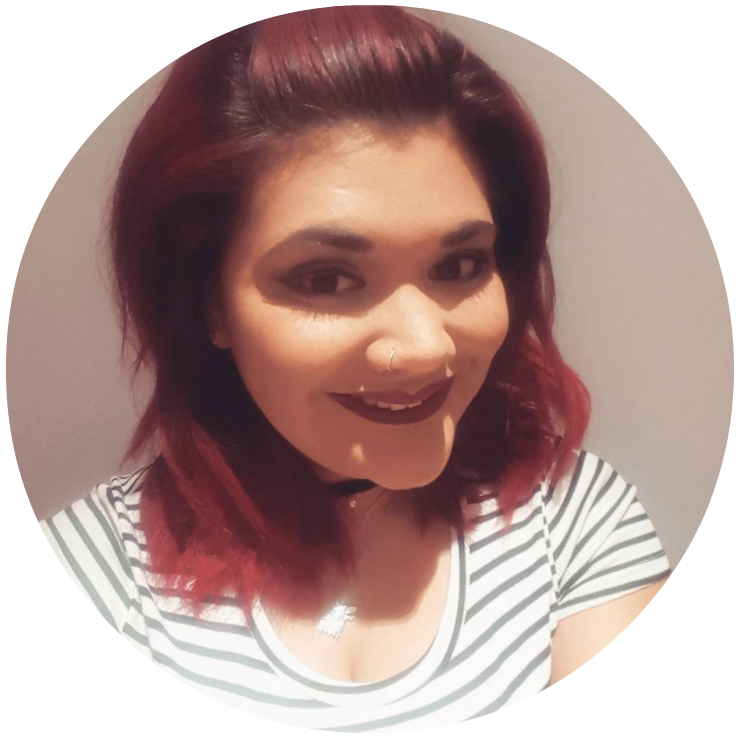 Even though mid-week blues are the absolute worst (Friday is so long away) I’ve got some super fun news to brighten up your day. 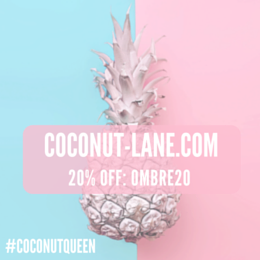 My gorgeous friends at Coconut Lane* have asked me to be their newest Coconut Queen, which means all of my readers get a fabby 20% off everything at Coconut -Lane with code: Ombre20. You’re welcome girlies! As I am in the middle of my house re-decoration, watch this space for updates, I had a sneak peek through the site and fell in love with so many of the wall art and cushions. While my boyfriend might not love them as much as I do – sorry bae – there’s so many lovely things to spruce up any flat into a trending style pad. Sassy and cute I can’t wait for pay day to grab some more pieces for the house, but right now I’ve started off with some little trinkets first. How cute! I couldn’t decide between pineapple or unicorn so I had to have both. And how can you not feel inspired to write with Queen Bey. I can sense this will definitely become my one stop shop for Christmas presents come December, can’t wait to see what comes in next. If any of your lovely girlies use the discount to get anything make sure you take a photo and tweet me with #coconutqueeen #ombreandophelia. I’d love to see what you get and how you style it!